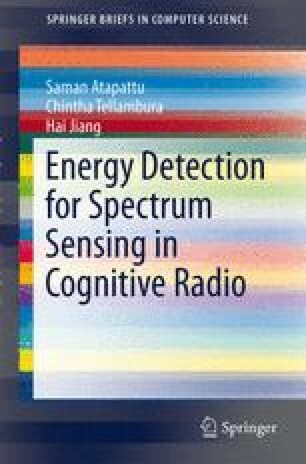 Achieving IEEE 802.22 WRAN spectrum sensing specifications is challenging because of shadowing, fading, and time variation of wireless channels. These distortions can be mitigated by using diversity combining and cooperative spectrum sensing techniques. The former improves the receive SNR, and the latter mitigates the hidden terminal problem.